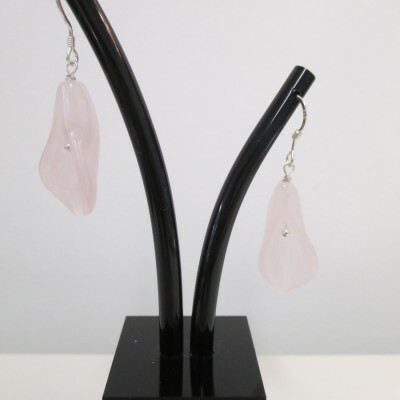 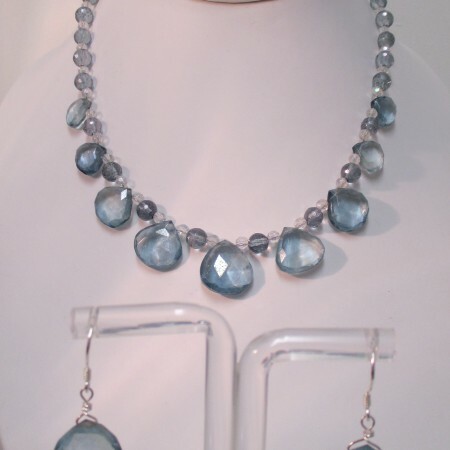 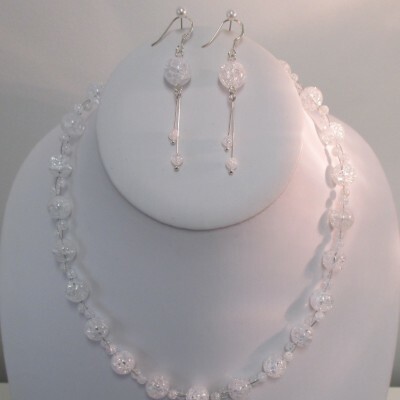 This quartz set would add the perfect finishing touches to a glamorous outfit. 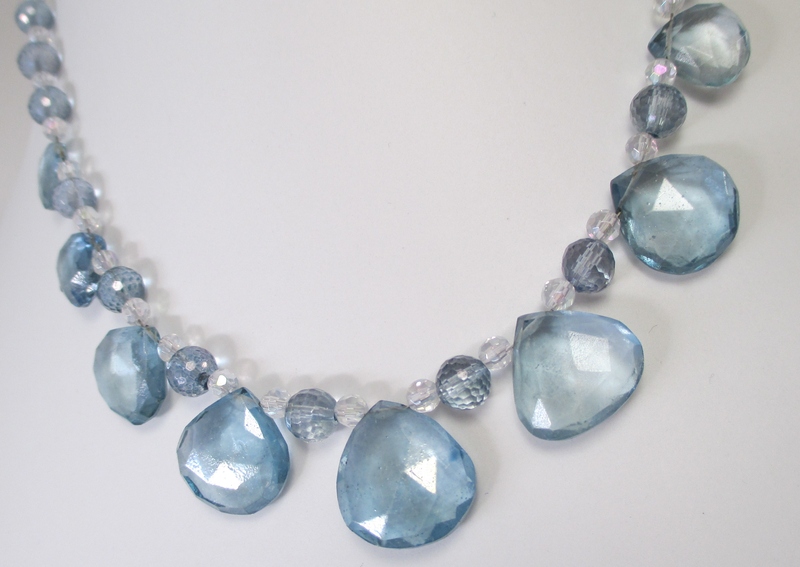 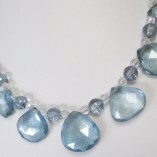 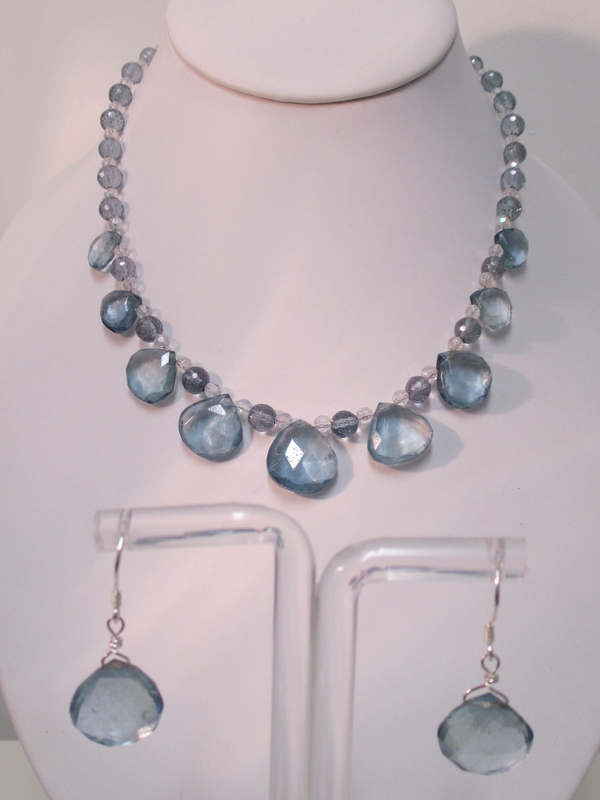 I’ve used large blue coated quartz drops interspersed with 8mm blue quartz rounds and 4mm clear quartz rounds. 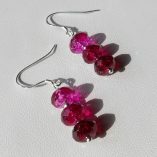 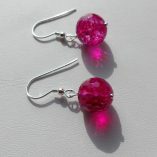 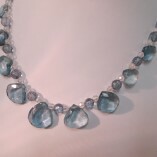 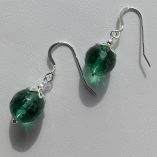 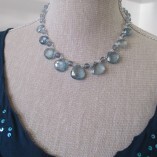 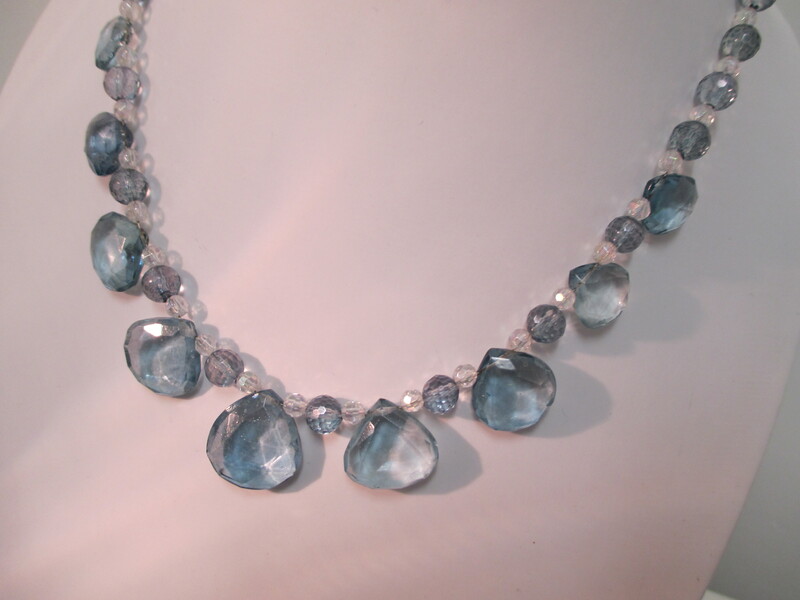 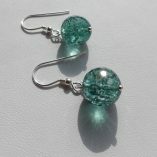 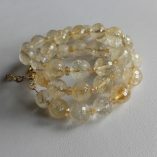 All the gemstones are faceted so will give plenty of sparkle. 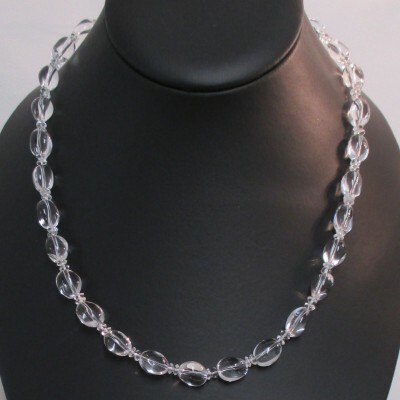 The necklace measures 17 inches (43 cms) and is finished with a sterling silver bolt ring clasp.